Can you explain about the latest changes in roaming charges for mobiles? F.M. 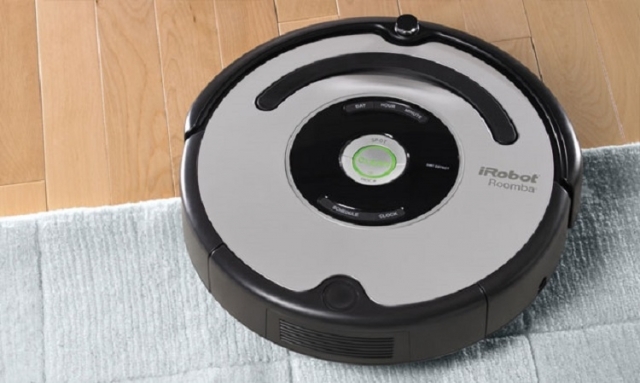 Robot vacuum cleaner company Roomba is sweeping up more than dust when it scoots round your rooms; its chief executive has admitted the robot is also collecting data on the house and its equipment – which he is planning to sell to companies such as Amazon or Google. 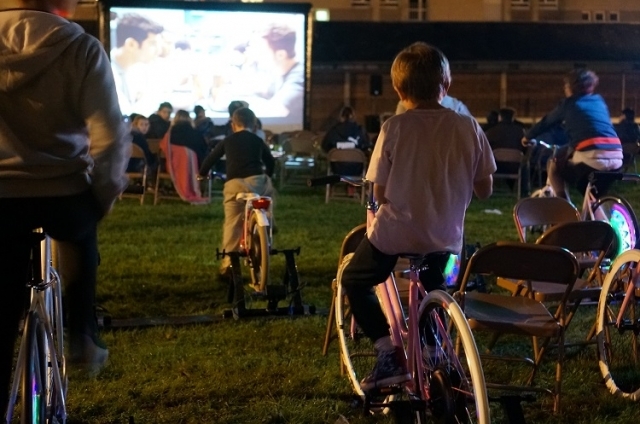 Movie-loving cyclists can take to pedal power to screen a film at a pop-up cinema in Saint-Malo in August. Mobile phone and internet service providers have been told to speed up installing 4G mobile phone networks in poor-coverage areas as, in addition to improving service, they can also be used to offer home broadband where the powerful signal can give very high speed connections in many zones. I would like UK TV in my holiday home in France. What is the easiest way to do this? 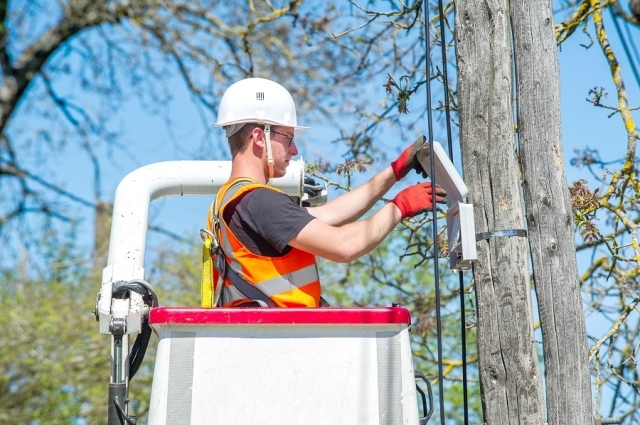 Telecoms giant Orange has been accused of deliberately running down the landline network in a bid to push people from cheap ADSL broadband towards faster and more expensive fibre optic cabling. 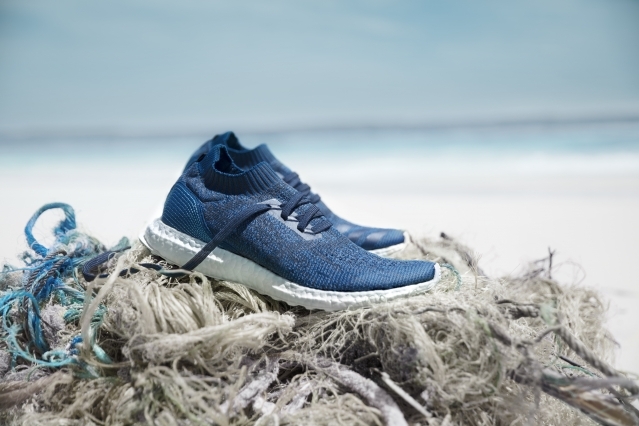 Sportswear firm Adidas is helping cut ocean plastic waste by creating a new range of sports shoes that uses marine plastic debris recycled to make the fabric of the trainers and cutting new plastic from all stages of manufacture. A French company has developed a vending machine which accepts those 1, 2 and 5 centime coins – known as pièces rouges - which we all collect but which seem to have no value. It was not a very subtle April Fool but it made a fine point. A Christian website posted a story saying Google had updated its translation software for believers so anyone “speaking in tongues” could have a translation done in the language of their choice.